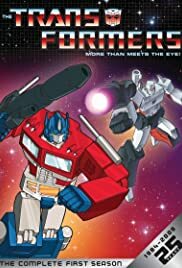 How many episodes of The Transformers have you seen? 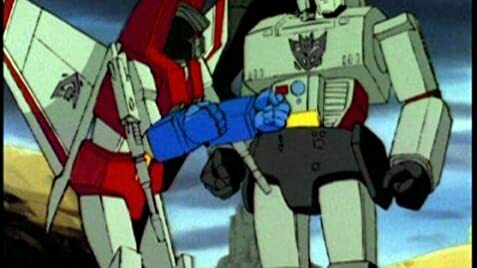 Galvatron: Predacons, merge to become Predaking! Galvatron: Predaking, I command you to destroy those scavenging invaders. Q: Did the toys or the cartoon come first? Q: Did Buzzsaw ever appear on the show? Q: Is this show an anime (Japanese cartoon)? This is one of the most popular cartoons of the 80s. It was original and not follow the trend of Hanna-Barbera's copycat mysteries/adventure cartoons a decade earlier. Automobiles that become robot fighting machines,producers couldn't be more creative then that. It was all action which us kids grow into after watching Superfriends or Spiderman and the amazing friends. I remember collecting some of the action figures then giving them away after they became out-dated. Though still a classic and one of the best cartoons of that generation.